Interested in this Oil and Petroleum Request? 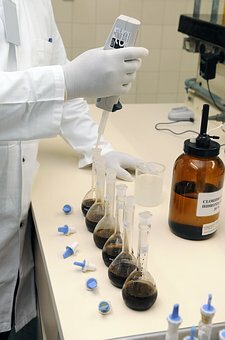 Other oil and petroleum laboratory services. 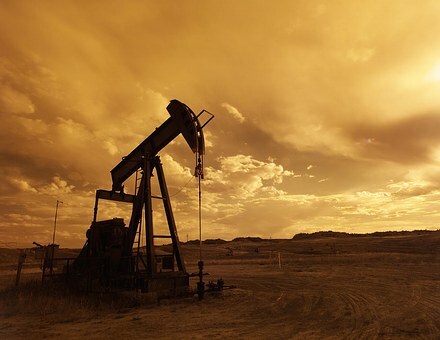 Need Oil and Petroleum Testing or Scientific Research? Save time and money searching. Simply, submit a Oil and Petroleum request to find the laboratories or lab suppliers that best meet your needs.